Краткое описание: After the attempted conquest of Europe, the Soviet Union is in utter ruin. Joseph Stalin is dead, and the Soviet military has been all but destroyed. The Allies determine that a regime change would cause mass unrest in the Soviet Union, and in order to gain both support and stability in the region, the victorious Allies name Alexander Romanov, a distant relative of Czar Nicholas II, as the puppet Soviet Premier. Romanov acquiesces to the Allies' demands at first, though he builds up the Soviet military for "defense purposes" – a cover for an intended invasion of the United States of America. 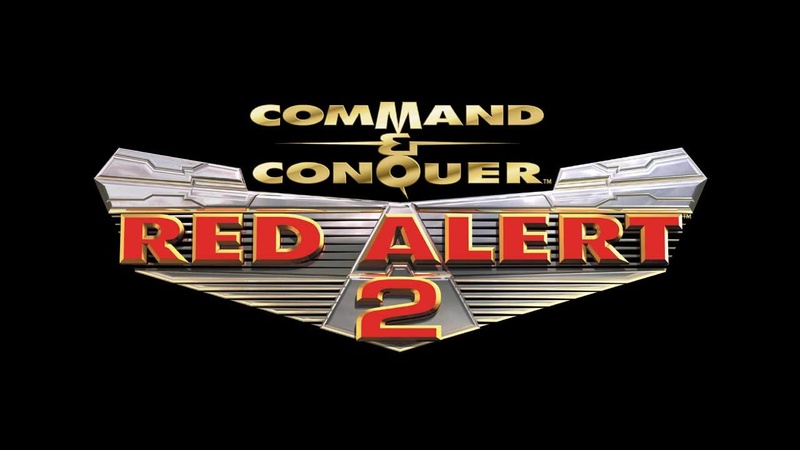 The game's story line starts off with the American military being caught completely off guard by the sudden massive Soviet invasion of the USA, with Soviet aircraft, naval vessels, amphibian forces, and paratroopers coming in on both the East Coast and West Coast and with the majority of Soviet ground forces coming in through Mexico, which had recently voted in a communist government. The USA attempts to retaliate with the use of nuclear missiles, but Yuri, leader of the Soviet Psychic Corps and Premier Romanov's top advisor, uses his mind control to manipulate the personnel charged with launching the warheads and leaves them to explode in their silos. Within hours, the USA is overrun with Red Army troops. In response, the US President Michael Dugan establishes an emergency response team headed by General Carville and the Commander (the player). After the attempted conquest of Europe, the Soviet Union is in utter ruin. Joseph Stalin is dead, and the Soviet military has been all but destroyed. The Allies determine that a regime change would cause mass unrest in the Soviet Union, and in order to gain both support and stability in the region, the victorious Allies name Alexander Romanov, a distant relative of Czar Nicholas II, as the puppet Soviet Premier. Romanov acquiesces to the Allies' demands at first, though he builds up the Soviet military for "defense purposes" – a cover for an intended invasion of the United States of America. 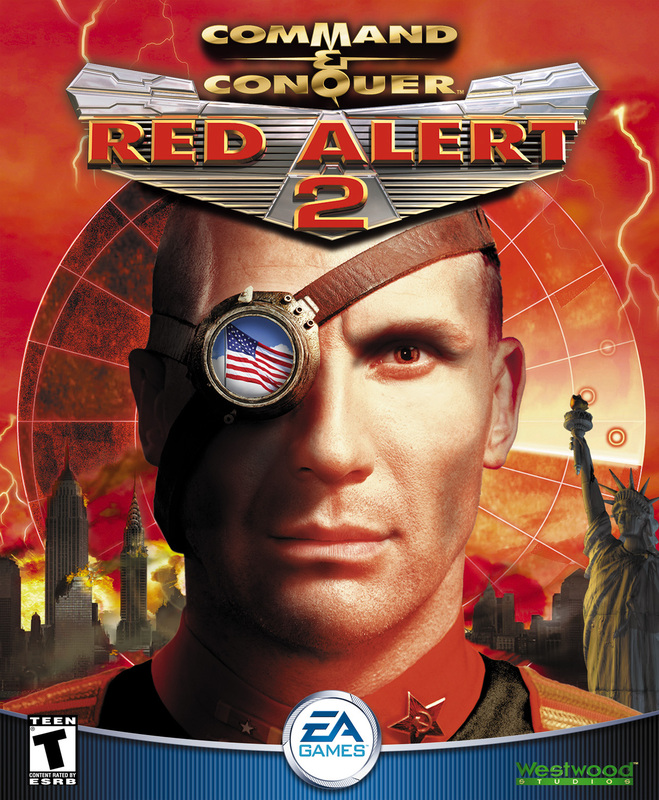 The game's story line starts off with the American military being caught completely off guard by the sudden massive Soviet invasion of the USA, with Soviet aircraft, naval vessels, amphibian forces, and paratroopers coming in on both the East Coast and West Coast and with the majority of Soviet ground forces coming in through Mexico, which had recently voted in a communist government. The USA attempts to retaliate with the use of nuclear missiles, but Yuri, leader of the Soviet Psychic Corps and Premier Romanov's top advisor, uses his mind control to manipulate the personnel charged with launching the warheads and leaves them to explode in their silos. 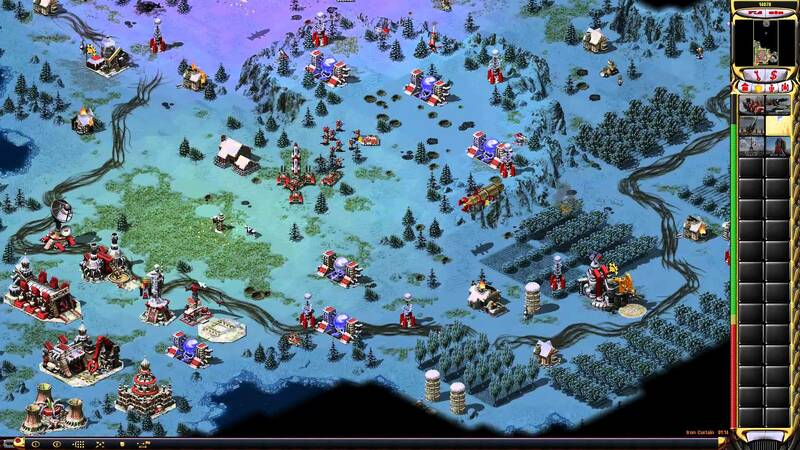 Within hours, the USA is overrun with Red Army troops. In response, the US President Michael Dugan establishes an emergency response team headed by General Carville and the Commander (the player).